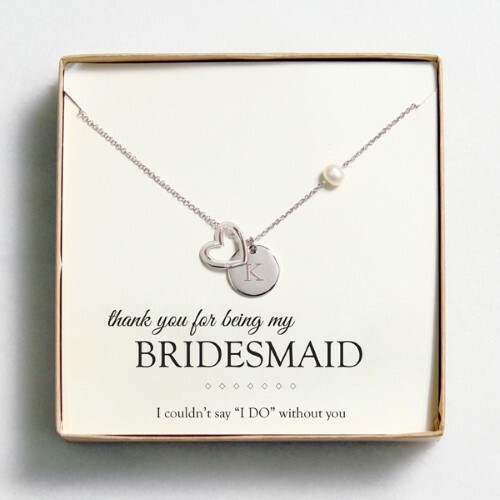 Features: Freshwater pearl, engraved medallion, and open heart charm, along with complimentary gift box and enclosed card. Engraving Options: May be engraved with a single block initial on the charm at No Additional Cost.Includes complimentary gift box. Also makes a great gift idea.